Amazon Cloud Drive users in the UK, US and Germany can now access their files directly through the Amazon Instant Video app on the PlayStation 3 and 4, and through some LG and Samsung TVs. Similar to Google Drive and other cloud-based storage services, Amazon Cloud Drive is available in a number of countries and serves as a centralized repository for all your photos, videos, documents and more. While 5GB is available to everyone for free, the tiered pricing structure charges from $10 per 20GB up to $500 per year for a terabyte of storage. 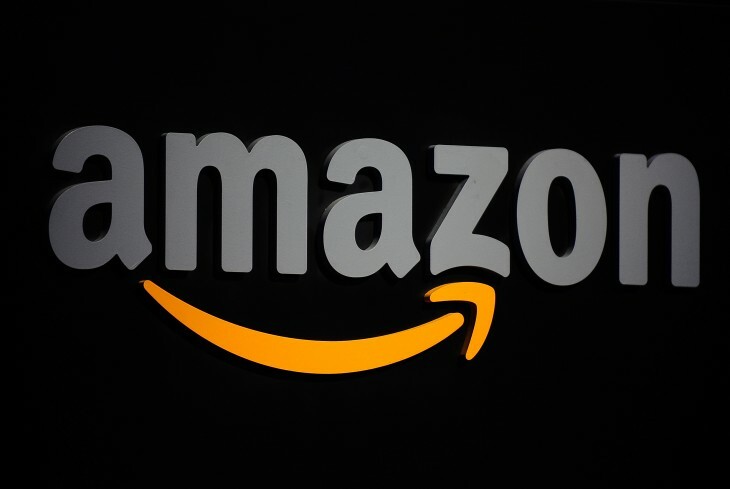 Amazon Instant Video, the service that offers on-demand movies and TV shows, is restricted to the aforementioned three countries hence why this launch is limited geographically. But this launch is notable, as it means you can now access all of your photos and videos on your big screen through Amazon’s streaming app. Amazon Instant Video is already available on multiple devices, as is Amazon Cloud Drive, but this tight integration will be limited to these three platforms for now. However, a spokesperson does say that it will be rolling it out onto other devices in the future.